Workers in England and Wales need to fork out almost eight times their annual income in order to buy an average house, according to the latest official estimates, underlining how unaffordable house purchasing has become for many. The Office for National Statistics reported on Thursday that the average house in 2017 rose 4.5 per cent to £225,000. However, median gross annual full-time earnings last year were £28,952, up only 2.1 per cent over the 12 months. 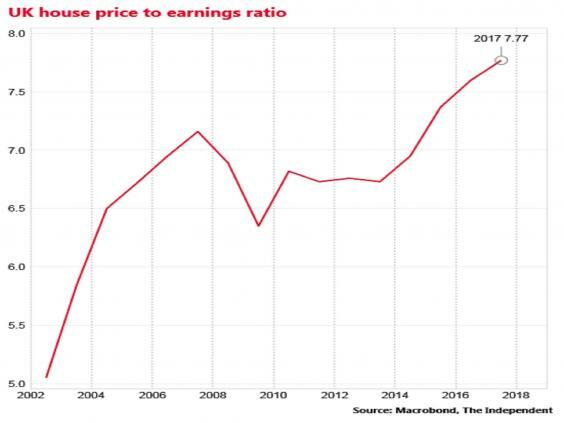 Those figures meant that the average house price to earnings ratio has hit 7.77, up from 7.6 in 2016 and the highest in the official time series. Banks and building societies will typically only lend people mortgages up to 4.5 times their gross salary, although home buying couples can combine their incomes for this measure. 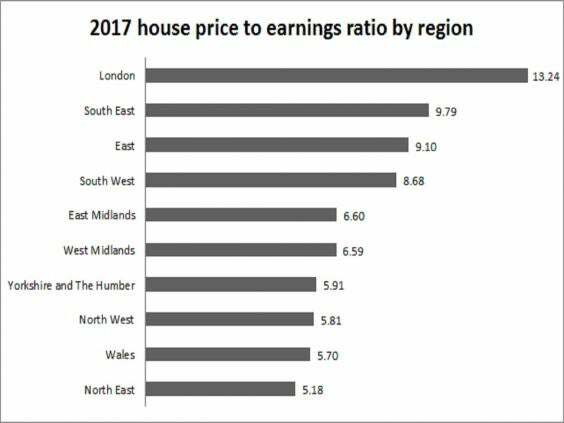 The regional breakdown shows that in London houses are even more out of reach for most people with the average price relative to average earnings stretching to 13.24, up from 12.91 in 2016. A survey of businesses by the CBI this week suggested that London’s housing crisis is forcing employees to quit their jobs and making it difficult for firms to recruit staff. The lowest regional ratio is in the North East were prices are 5.18 times local average earnings. 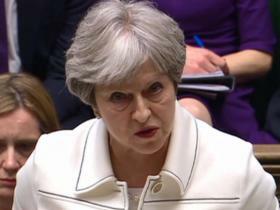 The government has pledged to ratchet up house building rates to 300,000 a year, almost double the current rate of 162,000, in order to address the national housing crisis. However, some analysts warn that increasing build rates, even to that extent, is unlikely to have a significant impact on the affordability of houses, arguing that high prices primarily reflect low interest rates rather than a lack of supply. The home ownership rate has slumped to 63 per cent, down from 73 per cent a decade ago, due to soaring house prices relative to earnings and restrictions on mortgage borrowing imposed since the financial crisis. The ONS named Copeland, in the North-west, as the most affordable local authority for house buying in England and Wales last year, with a house price to earnings ratio of just 2.7. 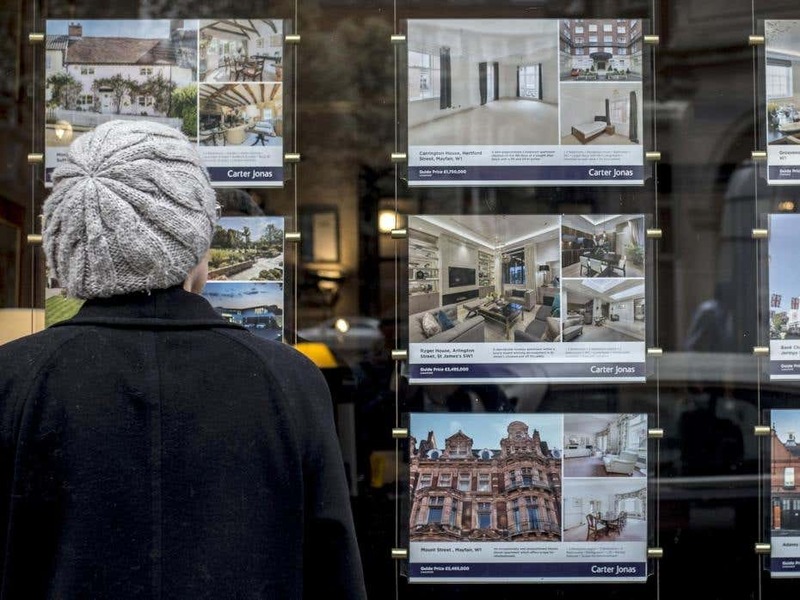 With an increasing number of Britons facing a life-time of renting, some are calling on ministers to focus on doing more to bolster tenants’ rights and building more social housing, for which demand does massively exceed supply.